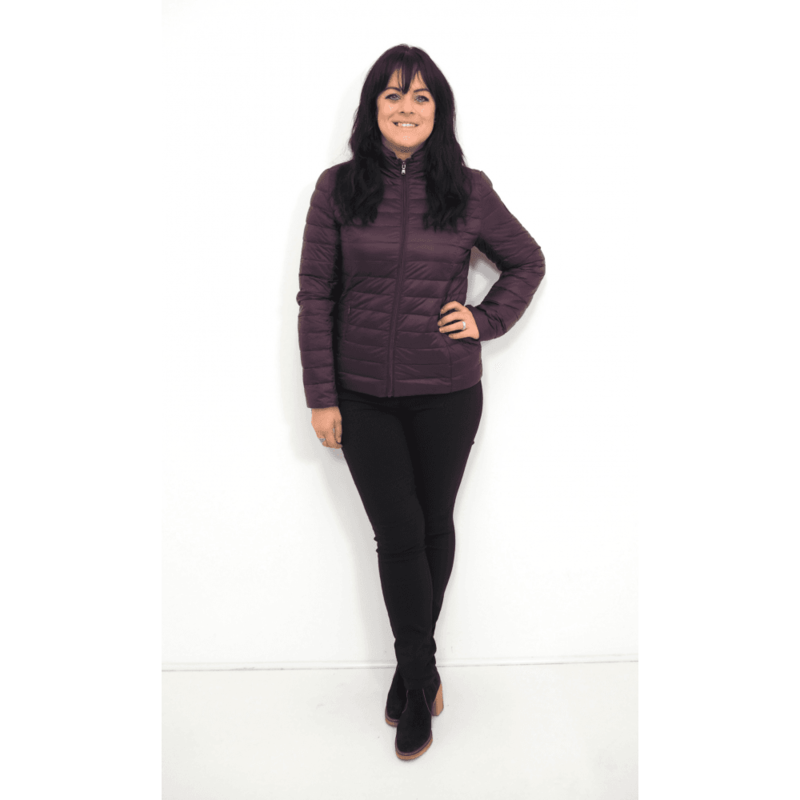 New for this season JOTT (Just over the Top) combines comfort and style, and specialises in thin and ultra-light goose-down jackets that can be worn for any occasion and in all seasons. Practical and smart, JOTT jackets can be quickly rolled up and packed away in their small storage pouch. The CHA jacket is cut in a fitted style and filled with a feather and down padding to help protect you from the wind and cold, while the water-repellent fabric will keep you dry.